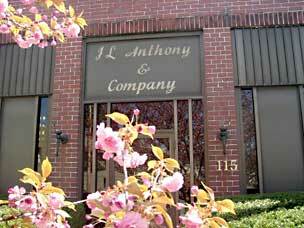 J. L. Anthony is the source when you need specially rolled non-ferrous metals. We manufacture to your specifications and exacting tolerances for use in many specialized applications. Rely on our depth of expertise and responsive collaboration to solve your custom needs.